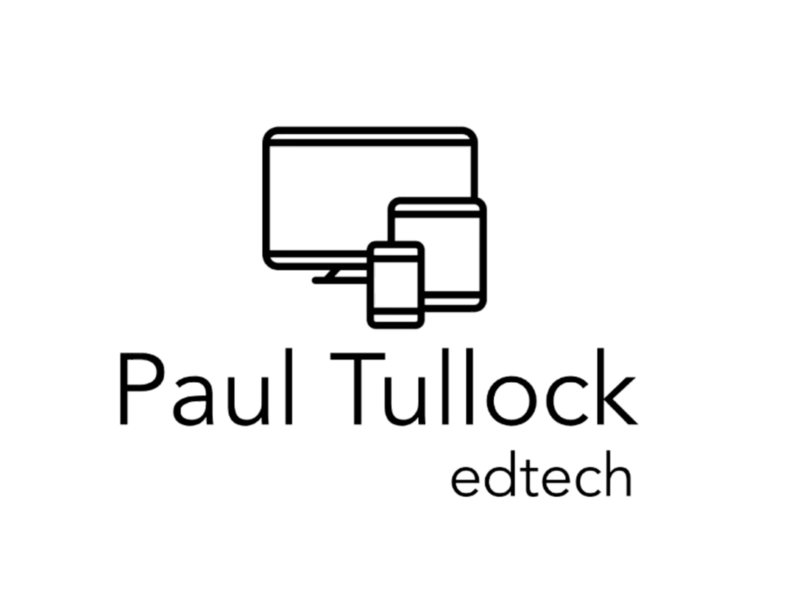 Here Mr Tullock shares some great tips and insights into improving focus and productivity when using a device in class. I asked you to share some of the ways your school is addressing wellbeing and this video shares some of my views on it. This video is a follow up to this one I posted recently about wellbeing and workload. As mentioned in the video, please follow Education Support Partnership for more support if you feel the need to speak to someone. I believe Social Media is a tool for good, unfortunately, some people make the wrong choices. In 2019, we don't have a choice about using social media, the choice we make is how well we use it. This video explores some reasons why your school should embrace and model safe and responsible social media use. "The thing with workload is that it is all fart no poo! "
Some thoughts on Teacher Wellbeing and Workload. Who is to blame for the workload crisis in education? I was asked recently who I think is to blame for the workload issue in education. I don't think there is just one person/group. In this video I explore the parties involved. As promised from the Live Video tonight, here is a step-by-step guide for how to give effective oral feedback through Seesaw. Remember, I am not doing this for everything, just where it fits, which works if the feedback policy I shared, is in place. Following on from the video I published looking at 5 things teachers need to stop doing to make their lives easier, this video discusses point number 4 - Lesson Planning. Building on previous videos, this one explains how utilising one iPad in class can save you £3000 over other technology choices. There is also a step by step tutorial for how you can mirror your iPad screen to your computer screen whether it is a Mac or Windows PC/Laptop. For any #supporters who missed the Live Video last week. Here’s a condensed video explaining how to give whole class feedback through a word cloud! Thank you to everyone who has given this a go and messaged me to say how well it worked. Last week I posted a video about why your school should ditch the marking policy for a feedback policy. If you haven't yet seen it, scroll back through the supporter content and give it a watch. I shared a feedback policy I have put together which I shared with Ofsted and they said they would be happy with as long as they could see it was working. Here I talk about how to move away from a marking policy to a feedback policy. I discuss the negative impact book scrutinies are having in schools and how we should be approaching it in a manageable way that gets us working smarter, not harder. ​Here’s the first idea discussed in more detail. Schools shouldn’t need to evidence LOs or LCs in books, they shouldn’t need to evidence them at all. I thought I’d discuss what tech I’d have in my classroom in an ideal world.